Manufactured using advanced technology, raw materials safe and non-toxic. Colorful, lightfast, non-fading, high saturation, smooth texture, good scalability. Good dry waterproof performance, can be applied to a variety of DIY materials on the creation. 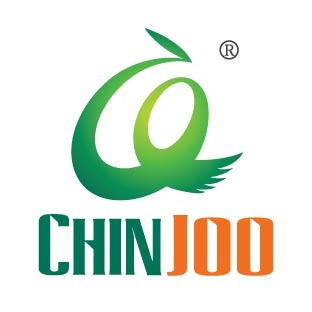 Chinjoo Poster Color Paint Set is an watercolor paint, made by the good raw materials and refined natural gum. 2. OEM and ODM service:available. 4.The designated art paints supplier for 2008 Beijing Olympic Games Opening Ceremony. Looking for ideal High-quality Poster Color Set Manufacturer & supplier ? We have a wide selection at great prices to help you get creative. 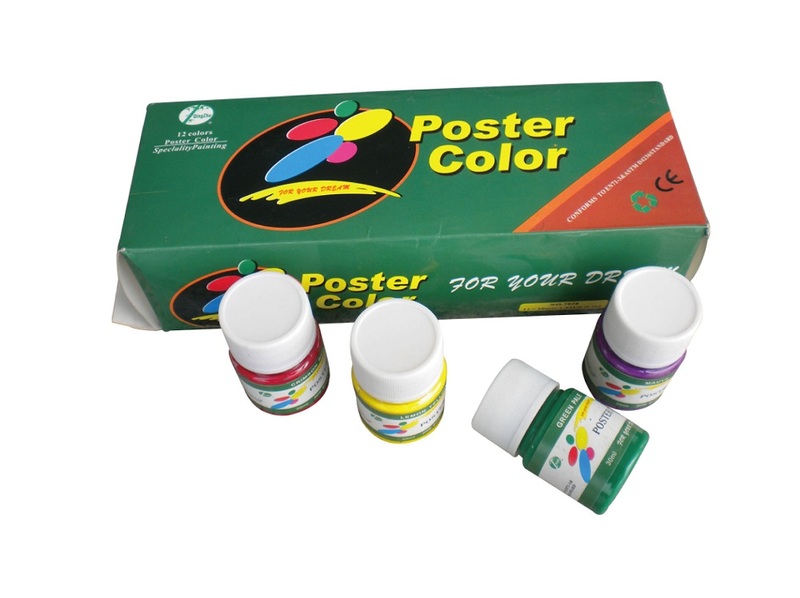 All the Super Quality Poster Color Paint Set are quality guaranteed. We are China Origin Factory of High-quality Tempera Paint Sets. If you have any question, please feel free to contact us.